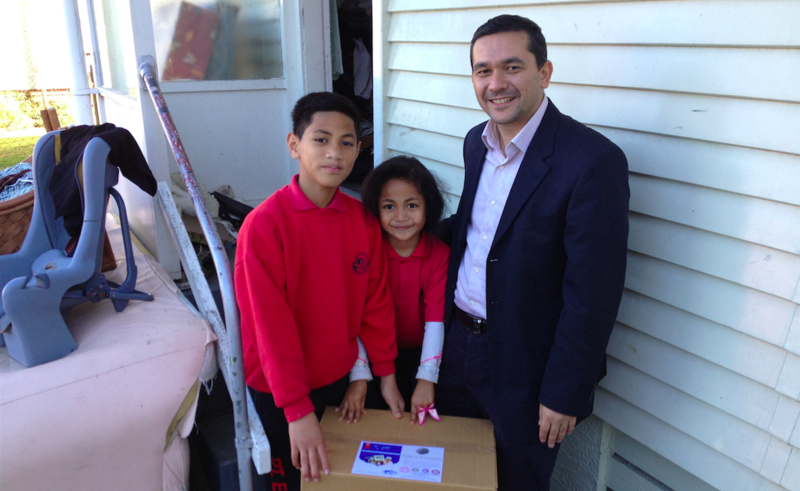 Food Parcels – Pearl Of The Islands Foundation Inc.
Ramadan Food Parcels is a campaign initiated by the Pearl of the Islands Foundation to share the love with communities and people around us. A food parcel contains food that have a long shelf live and are provided to people who are suffering from hardship that may need a helping hand. Pearl of the Islands Foundation works with various charities and organizations to maximize the efficiency of the donations.